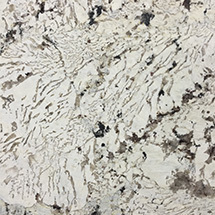 OUR PRODUCTS: COUNTERTOPS | GRANITE COUNTERTOPS ATLANTA | MARBLE COUNTERTOPS ATLANTA | NATURAL STONE ATLANTA | GRANITE COUNTERTOPS CHARLOTTE | MARBLE COUNTERTOPS CHARLOTTE | NATURAL STONE CHARLOTTE | SOAPSTONE | TRAVERTINE | QUARTZITE | KITCHEN COUNTERTOPS | BATHROOM COUNTERTOPS | GRANITE AND MARBLE SLABS | TILES | KITCHEN TILES | BATHROOM TILES AND MORE! 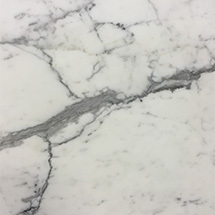 Bottega carries a very large selection of Granite and Marble for you to choose from. Our warehouse is one of the largest in the southeast! Bottega by Stones International is the source for top quality Countertops and features natural stone from across the world to fit your design needs. 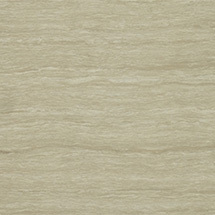 From fabricator friendly granite and marble colors to beautiful exotics such as onyx, travertine and soapstone, Stones Intl. carries a vast array of popular materials to fit both your budget and your need for unique design. 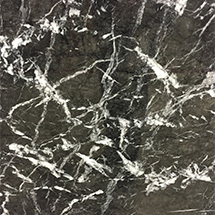 Wheter your counter top is for the kitchen, bathroom or office, Bottega Stone will have the beautiful granite or marble slab or tile you need. Located at the former G&L showroom off of Armour Dr. in Atlanta, Bottega by Stones Intl. is poised to expand their knowledge and expertise to the general public, designers and builders as well as fabricators in the Atlanta area. With the new Bottega design center, Stones Intl. can help you tie together the many pieces that it takes to make a beautiful kitchen or bath project. Our showroom had numerous kitchen countertops and tile selections and examples as well as material, paint, cabinetry and more. 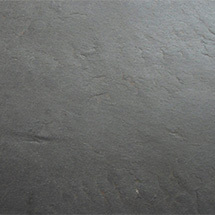 Bring your ideas and designs and let Bottega's designers help you find the perfect stone to compliment your tastes. 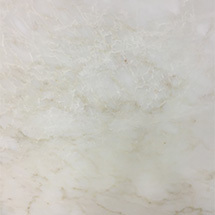 Our large selection and variey of Marble from all over the world wil allow you ample opportunity to select the perfect species for your project. 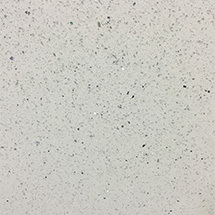 Both our Atlanta GA and Charlotte NC showroom and warehouse displays well over 60 desirable colors in stock for countertops and tiles and the ability to acquire any material and color at your request. 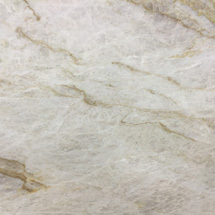 Our budget friendly classic selection of natural stone is consistent, beautiful and neutral in pattern and color, perfect for builders, budget conscious homeowners and those looking to spruce up their home to increase the likelihood of a sale..
Visit Our Amazing Showrooms - Atlanta & Charlotte! Stones Intl. 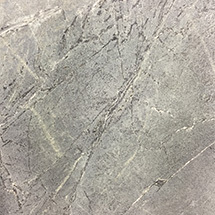 carries a large selection of in-demand tiles, slates, mosaics and the trim to match, both glass and natural stone for whatever your need may be. 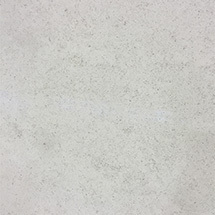 You will find a wide variety of granite, marble, travertine, limestone, slate and glass tiles to fit your design and durability needs, all from the most desirable, current materials. Bottega is constantly getting new granite, marble and other natural stone delivered from around the world right to our Atlanta location. View all of the newest arrivals here.